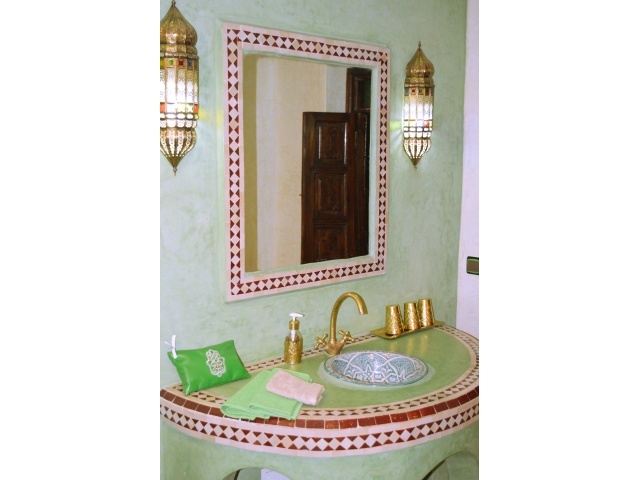 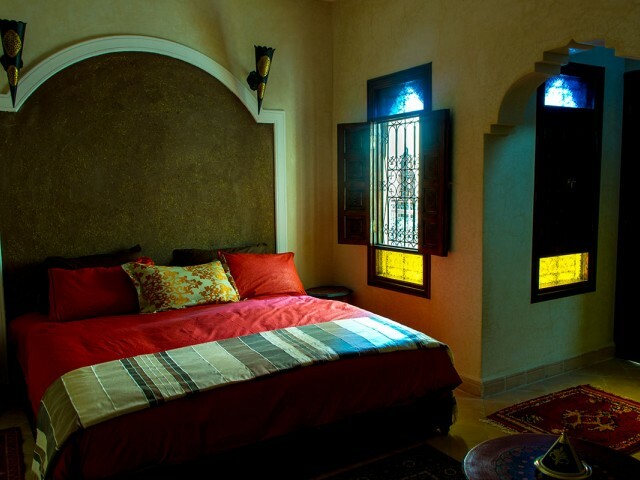 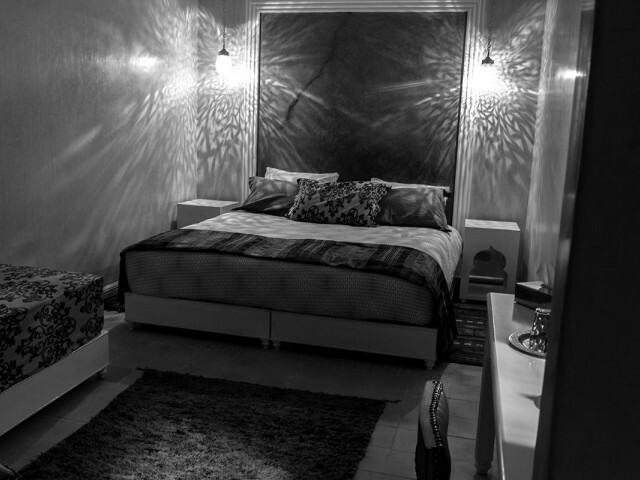 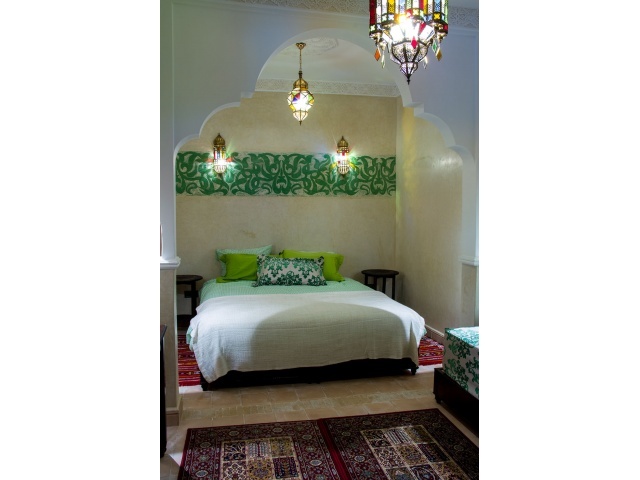 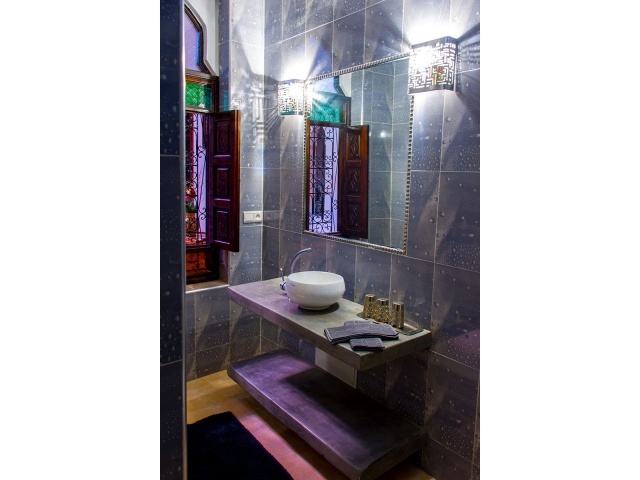 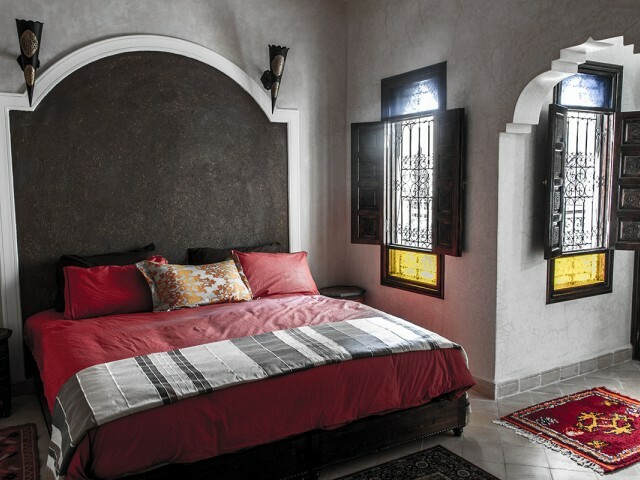 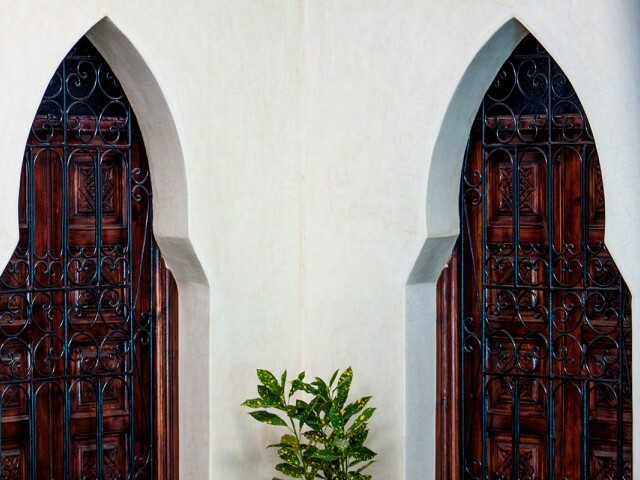 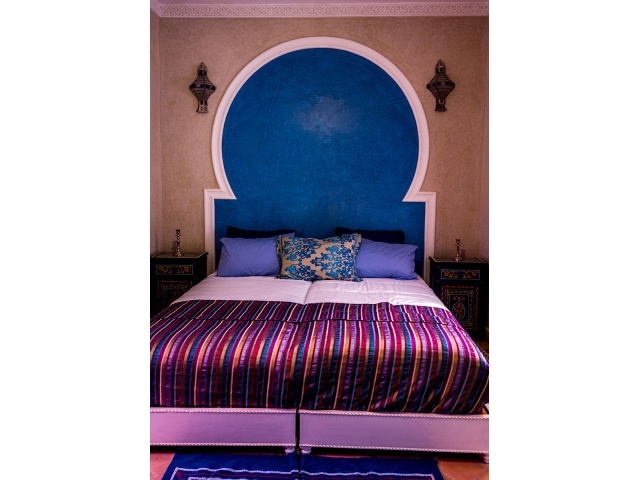 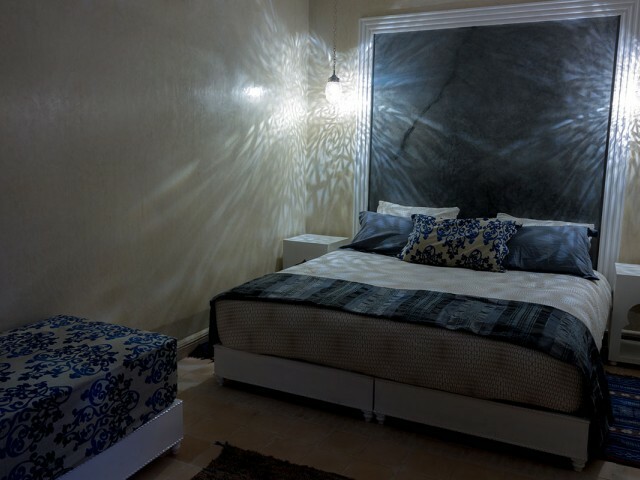 Riad El Walida is located in the Mellah district in the heart of Marrakech City. 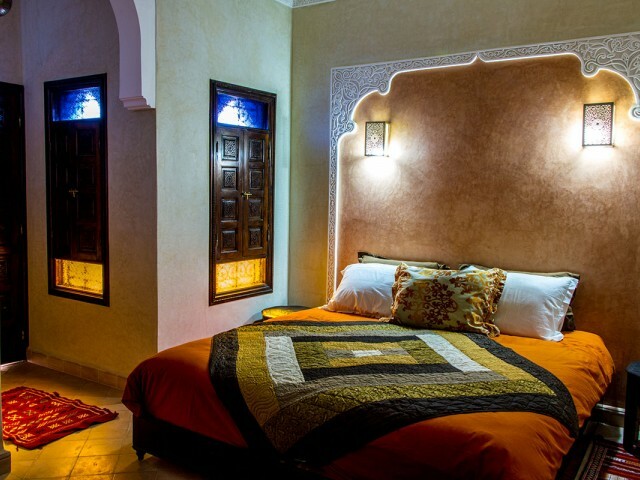 Only 1 minute walk from the El Badi Palace, 5 minutes from the Bahia Palace and 10 minutes from the famous Jemaa El Fna Square, and you will be totally immersed in the Moroccan culture. 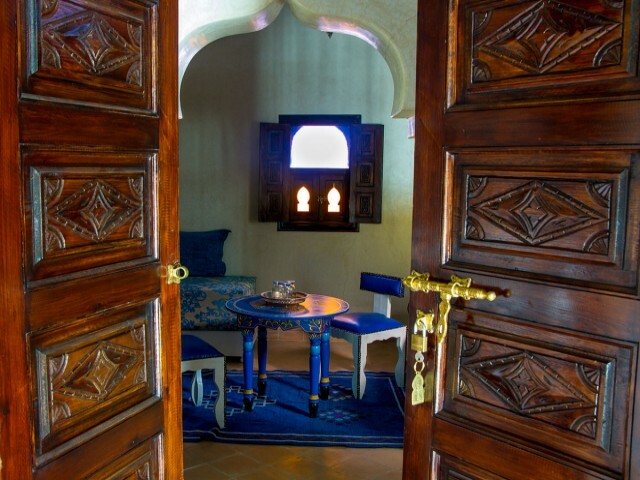 The Riad has a terrace with an exceptional view on the El Badi Palace and its famous storks. 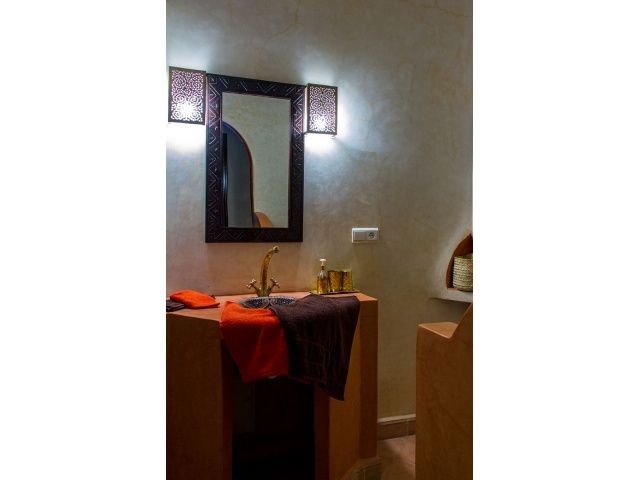 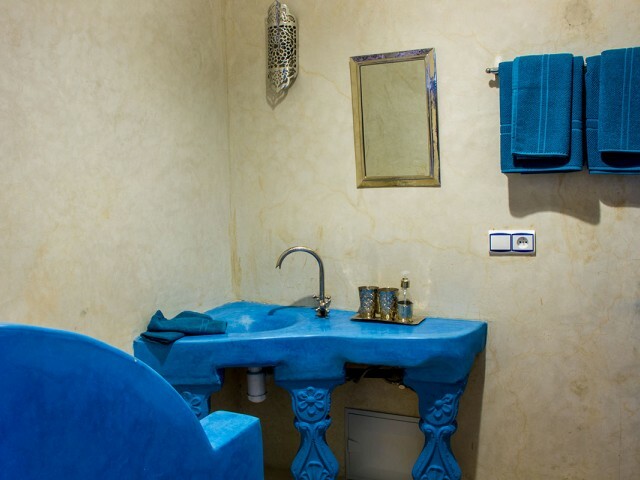 A traditional hammam is available to the residents as well as courses of traditional cooking for the most greedy. 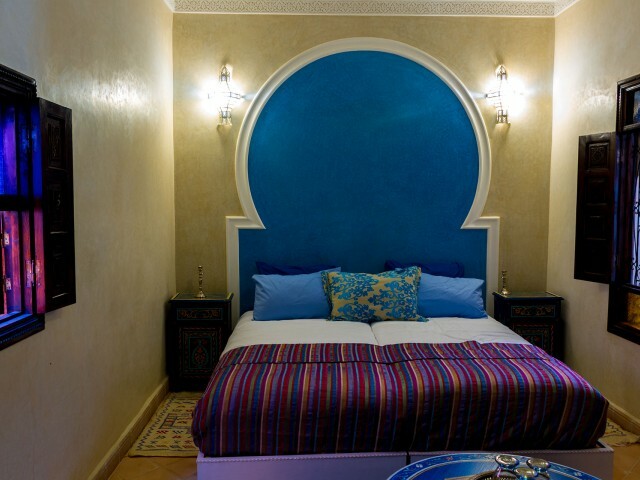 Immerse yourself in this haven of peace where luxury, calm and voluptuousness blend!